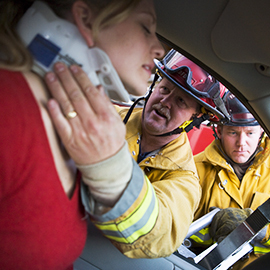 At the Law Offices of Mario Trespalacios P.A., we focus entirely on Workers Compensation and Personal Injury Law. Mario Trespalacios P.A. has been defending the rights of Miami – Dade, Broward and Monroe county residents for over 25 years. 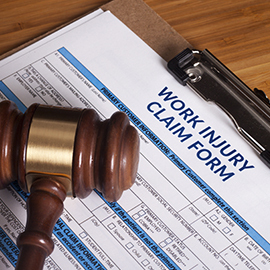 As a Workers Compensation and Personal Injury lawyer our firm understands how an injury can affect you dearly for the rest of your life. 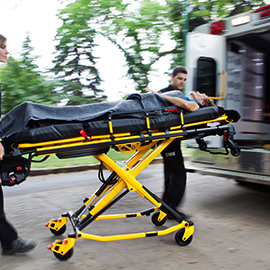 When others are negligent or have hurt you through misconduct, your injury may cause pain and suffering, medical expenses, property damage, loss of work, an inability to perform routine daily tasks, and ongoing medical issues. You should be compensated for these issues. Mario attended Medical School at Ross University. In 1991, he graduated with honors from University Miami- Law School, in Coral Gables, FL. He has limited his practice to Workers Compensation and Personal injury cases because of his medical background .At the same time he enjoys fighting for injured workers. Many of our firm’s clients come to us through attorney and past client referrals. He has proven time and time again that comprehensive legal knowledge, solid legal strategies and a thorough understanding of accidents and injuries are part of his commitment for his client’s best interest.